VAN NUYS, CA (July 6th, 2017) – Business Aviation Solutions continues to grow its client roster and expand its high-end aircraft management fleet. Over the past several months, Atlanta, Georgia-based Business Aviation Solutions has added two new aircraft to its management program – a G-550 and a Citation Sovereign. So far this year, the fast-growing firm has added four new aircraft – expanding its current management roster to nine, with plans for 12 aircraft under its wing by the close of 2017. High-level custom upgrades of two of the new managed aircraft were overseen by Business Aviation Solutions Partner and Senior Vice President Greg Paxson. These custom upgrades included two major interior and paint job overhauls, and were done alongside 96-month and 48-month inspections. The detailed amount of attention and administration required on projects like these is an excellent example of the level of expertise that goes into managed aircraft oversight. 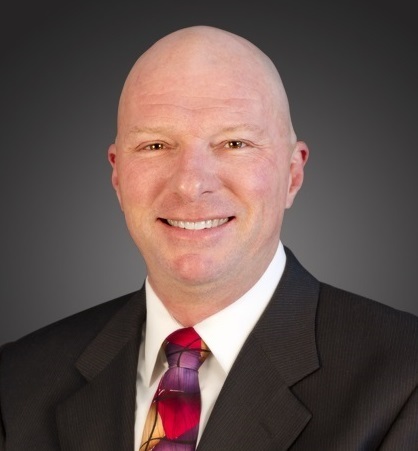 Paxson’s experience as Director and Vice President of Maintenance with several large management and charter companies provided him with extensive experience and expertise in process refinement and improvement, regulatory compliance, and maintenance best practices. Keenly focused on safety, standards, and process improvement, Greg has groomed multiple maintenance organizations to meet certifications from IS-BAO (Stages I, II and III), Wyvern, Argus, ACSF, EJM, and other auditing entities. Paxson is also a perfect fit at Business Aviation Solutions, which has fast become known in industry circles for offering its clients a rate blend of unwavering focus and a unique, customized approach to managing their aircraft. The firm currently manages a trio of Fortune 500 companies, and recently expanded its office operations – with strategic yet aggressive expansion plans in the works. The firm also recently added Lineage aircraft to its expansive areas of expertise and suite of services. 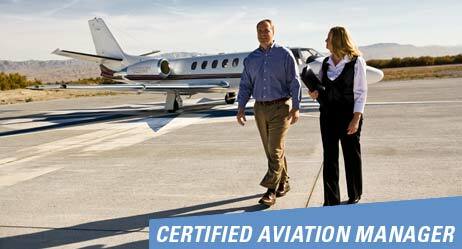 Business Aviation Solutions prides itself on its unique style of collaborative management. The firm continues to grow primarily because it provides its clients with a true competitive advantage in today’s fast-paced and ever-changing business environment. The company’s unmatched level of experience, integrity, and pedigree – paired with its disciplined focus in listening closely to its clients – allows it to integrate its own experience and expertise into the dynamic working relationship. Each client then receives its own intelligently customized and individually tailored set of solutions. 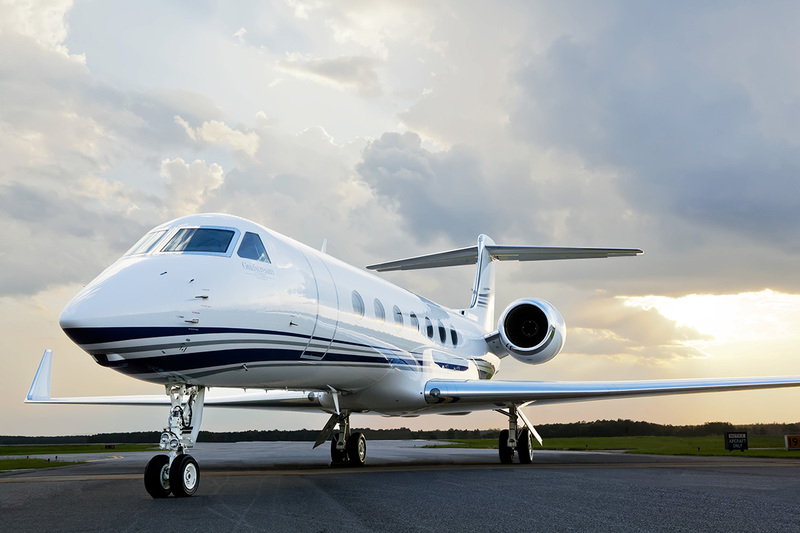 Services and solutions offered by Business Aviation Solutions to its aviation and aerospace clients include auditing, safety and operational consulting, aircraft maintenance oversight, and professional aircraft management services. All solutions are based on six core fundamental principles that help clients enhance safety, achieve operational excellence, implement best practices, and generate measurable results. Business Aviation Solutions excited about all the recent growth that has occurred – and looking forward to additional progress and expansion. The company’s strategic goal is to expand to 10 offices in major cities across the U.S. within the next two years – and continue to grow its fleet of managed high-end aircraft. “We expect to close at twelve aircraft by the end of 2017,” said Partner and Senior Vice President Charles ODell. As Business Aviation Solutions continues to grow and evolve, you can keep up with much of the progress online. Many of the company’s developments are highlighted in the Press section of its website, www.bizavsolutions.com. Business Aviation Solutions is an experienced, unique, and dynamic aircraft management company headquartered in Atlanta, GA. BAS offers its clients a powerful competitive advantage in today’s ever-changing and fast-moving business environment. The company’s unmatched level of experience, integrity, and pedigree – coupled with its disciplined focus in listening intently to its clients – allows it to then integrate its own experience and expertise into the dynamic working relationship. Each client then receives its own personally tailored and intelligently customized set of solutions. VAN NUYS, CA – Business Aviation Solutions continues to steadily and strategically ascend to new heights. This upward trajectory is being fueled by the fast-growing firm’s unwavering focus on its clients and a unique, customized approach to managing their aircraft. Business Aviation Solutions currently manages a trio of Fortune 500 companies, and recently expanded its office operations – with aggressive yet strategic expansion plans in the works. The Atlanta, GA-based company also has offices in Van Nuys, CA, St. Louis, MO, and Tulsa, OK – and recently added a Lineage to their aircraft management fleet. Business Aviation Solutions offers its clients a powerful competitive advantage in today’s ever-changing and fast-moving business environment. The company’s unmatched level of experience, integrity, and pedigree – coupled with its disciplined focus in listening intently to its clients – allows it to then integrate its own experience and expertise into the dynamic working relationship. Each client then receives its own personally tailored and intelligently customized set of solutions. Business Aviation Solutions is excited about all the recent growth that has occurred – and looking forward to even more progress and expansion on the horizon. The company’s stated strategic goal is to expand to 10 offices in major cities all across the U.S. within the next two years. Business Aviation Solutions is an experienced, unique, and dynamic aircraft management company headquartered in Atlanta, GA. BAS offers its clients a powerful competitive advantage in today’s ever-changing and fast-moving business environment. The company’s unmatched level of experience, integrity, and pedigree – coupled with its disciplined focus in listening intently to its clients – allows it to then integrate its own experience and expertise into the dynamic working relationship. Each client then receives its own personally tailored and intelligently customized set of solutions. 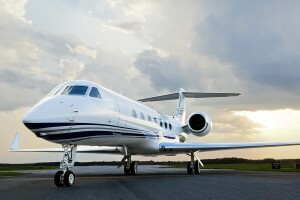 You can learn more about Business Aviation Solutions by visiting www.bizavsolutions.com. Tired of the aircraft management company run-around? Welcome to the best in Aircraft Management! Business Aviation Solutions is intensely client-focused delivering world class safety, service and savings for your business jet. Call us today at 404.909.9935 to make aircraft ownership enjoyable again! As Aviation Safety advisors Business Aviation Solutions often gets questions from the general flying public. Here in a video blog, BAS Founder and Senior Consultant, Ed White, discusses air turbulence and the one thing every passenger should do to stay safe while flying. We hope you enjoy this short video that introduces who we are and what we do. With years of experience, unquestioned integrity and a passion for best practices solutions, Business Aviation Solutions wants to earn your business and become your trusted bizav advisor. Private Jet Management, Safety & Operational Consulting, Director Preferred (sm) IS-BAO Audits and more… If you have business aviation problems, we have Business Aviation Solutions. As leaders in IS-BAO auditing and implementation Business Aviation Solutions often has clients who come to us asking questions about becoming certified to the International Standard-Business Aircraft Operations. Here are a few of the most frequently asked questions with our replies. Why do I need to be ISBAO certified? The Certified Aviation Manager (CAM) certification program administered by the NBAA and certified independently by National Commission for Certifying Agencies is fast becoming the standard bearer for business aviation leaders and professionals. More and more companies during their leadership and manager searches are looking to see if their candidate obtained a CAM designation. It acknowledges to the employer that a candidate with a CAM designation has certain knowledge and experience in 5 crucial areas for an aviation professional to possess: Leadership, Human Resources, Operations, Technical and Facilities Services, and Business Management. As one looks at other business units of a company there are essential skills necessary to lead and manage those business lines and those managers’ will typically participate in internal company programs, higher education, and certification programs in their field; so shouldn’t the same be true for a professionally managed business aviation unit? –You Bet! Listen up, Zeke! If it ain’t broke, why fix it? The federal government and the airlines are currently considering privatizing the nation’s Air Traffic Control (ATC) system. Our ATC system is not perfect, but it’s not broken. Make no mistake. This is a power grab by the airlines to better control access to America’s airspace and airports. It will surely favor the airlines and will penalize a vital part of our economy, business aviation. As the NY Times says, privatization is a solution looking for a problem. The US air traffic system has long been a model for the rest of the world. Providing relatively unfettered access to airports nationwide, our ATC system is an enabler for business. With US airlines serving only about 500 airports of the 5000 airports in this country business aviation is an important resource for many small and mid-sized communities who are not served well, or at all, by the airlines. Simply, we can’t allow the big airlines a power grab, as this will remove important economic resources away from small and mid-sized communities that need air service. 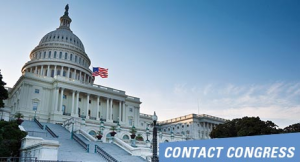 Please contact Congress today to share your opposition to this privatization act. It takes less than five minutes. Click here to make your voice heard.